'The City' seems to be about the feeling of moving away from a small town as a young adult and trying to make a home in the big city. 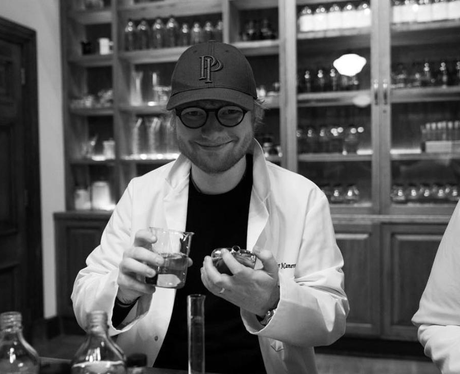 The song sees Ed making London his new home and tells of a time at the start of his career when he promises to "start to do my music properly". Best lyric: "And if the city never sleeps then that makes two."